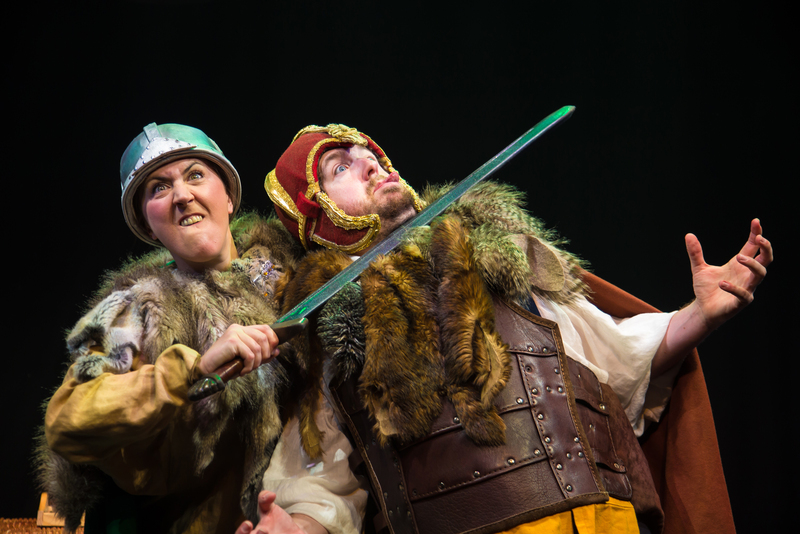 Following their hugely successful adaptation of David Walliams’ Awful Auntie earlier this year, the acclaimed Birmingham Stage Company return to the Belgrade Theatre for the second time this season with the latest chapter in their Horrible Histories series. 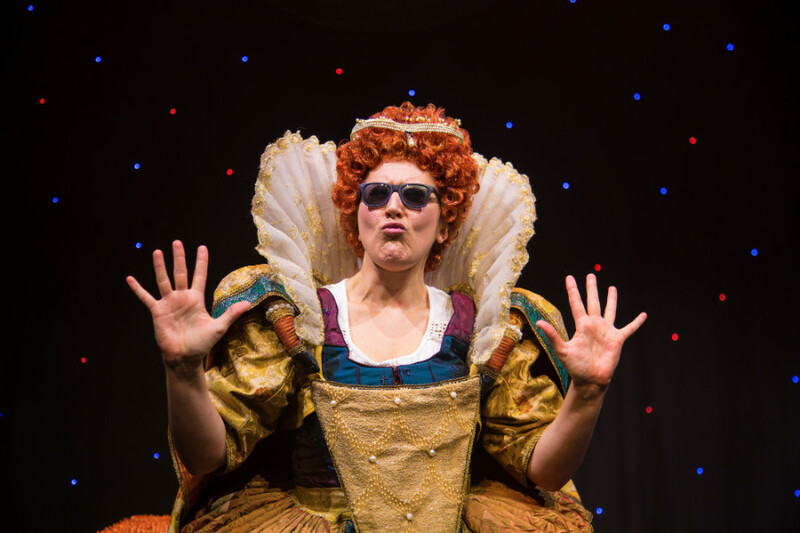 Running in Coventry 30 May-2 June, Horrible Histories: More Best of Barmy Britain promises a gag-filled gallop through history, looking back at all the gruesome, gory stories from our country’s colourful past. Ahead of the show, Birmingham Stage Company founder, actor and manager Neal Foster tells us more about his work during the company’s own 25-year history. Why and how did you form Birmingham Stage Company? 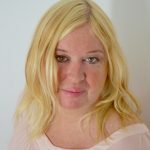 I started my theatre company when I was nineteen but I wanted to do a variety of work and I realised that as an independent company you have to have a specific identity. Cheek by Jowl does Shakespeare adaptations, Shared Experience does adaptations, etc., but I wanted to do Chekhov and children’s theatre and new plays and the only way you can produce such a variety of work is to have a venue. So for six months I looked up and down the country for a theatre in which to house my company and it was only by chance that I found The Old Rep Theatre in Birmingham, my home town. It took twelve months to get the council to let me base my company at the theatre before we started in 1992, so we celebrated our 25th anniversary in 2017. Our first Christmas show was Fantastic Mr Fox by Roald Dahl and that was what started our long association with this great writer. Fantastic Mr Fox was the first professional Christmas show at the Old Rep for twenty years and yet 17,500 people came to see it, which proved that there was a big demand for high quality children’s theatre. This has proved true during our tours all over the UK ever since. 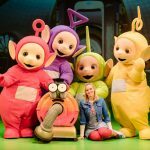 Why do you enjoy producing children’s theatre? I love children and I love children’s writing. A lot of children’s writing has really interesting characters. The writing and the characters are very challenging and so too are the audiences. Whereas adults go to sleep if they are bored, children will quickly let you know if they lose interest. Keeping that interest and keeping them engaged is difficult but very rewarding because they are so giving as an audience. They often respond in a way that you don’t anticipate and you never cease to underestimate their sophistication and what they will find interesting. You can never guess what direction they will want to go in when you tell the story. That is why children’s theatre is so exciting. How did you come to get involved with doing Horrible Histories on stage? One day we were all sitting in the office thinking what we should do next and my Education Director said “What about Horrible Histories?” I thought it was a great idea so I looked up Terry Deary on the internet and gave him a call. He was delighted and that’s all it took – just one phone call! The rest is Horrible history! BSC have passed their 25th year milestone, where would you like to see yourself after the next 25 years? I’d like the next two decades to continue to give me the same opportunities to work with great writing and great people in really good theatres with fantastic actors. It is less about getting bigger and more about making sure you are still excited about what you are doing. We produced five different Christmas shows a couple of years ago and that is probably as much as I’d ever want to do at one time. I don’t want to end up running a bigger operation because then I would end up being a manager and supervising a lot of people and getting them to do creative things whereas I like to be at the heart of the creative process. There are only four of us in the office and I want to keep it that way. Over the last 25 years are there are any shows which really stand out for you? We have been extremely lucky because I’d say we’ve been involved with something amazing every year since we started. So if I named highlights there would probably be twenty shows! But our productions of David Almond’s Skellig going to New York and our adaptation of Rudyard Kipling’s The Jungle Book have been very important for us. 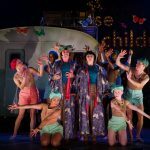 We did Philip Pullman’s The Firework-Maker’s Daughter recently and it has been very special working with Michael Morpurgo on two shows – Kensuke’s Kingdom and Why the Whales Came. Horrible Histories has given us the longest running children’s show in West End history with Barmy Britain and a couple of years ago we performed it at The Sydney Opera House & did so well they invited us back twice more. For adults my particular highlights would include our productions of The Dice House, Cat on a Hot Tin Roof and Proof. You are increasingly taking BSC shows abroad – is that an area you would like to see develop? Our international work is growing because we are being invited to travel to different countries across the world. More and more people are contacting us and asking for our shows. The list so far includes New York, Dubai, Abu Dhabi, Bahrain, Syria, Malta, Hong Kong, Singapore and Australia. Hopefully more to come! 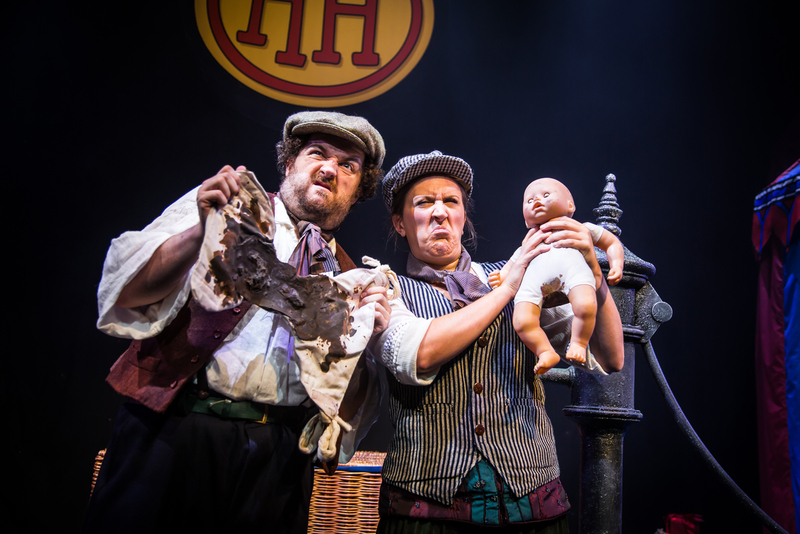 Horrible Histories: More Best of Barmy Britain runs at the Belgrade Theatre, Coventry from Wednesday 30 May until Saturday 2 June. Tickets are available to book now by calling the box office on 024 7655 3055, or visiting www.belgrade.co.uk where prices are even cheaper.